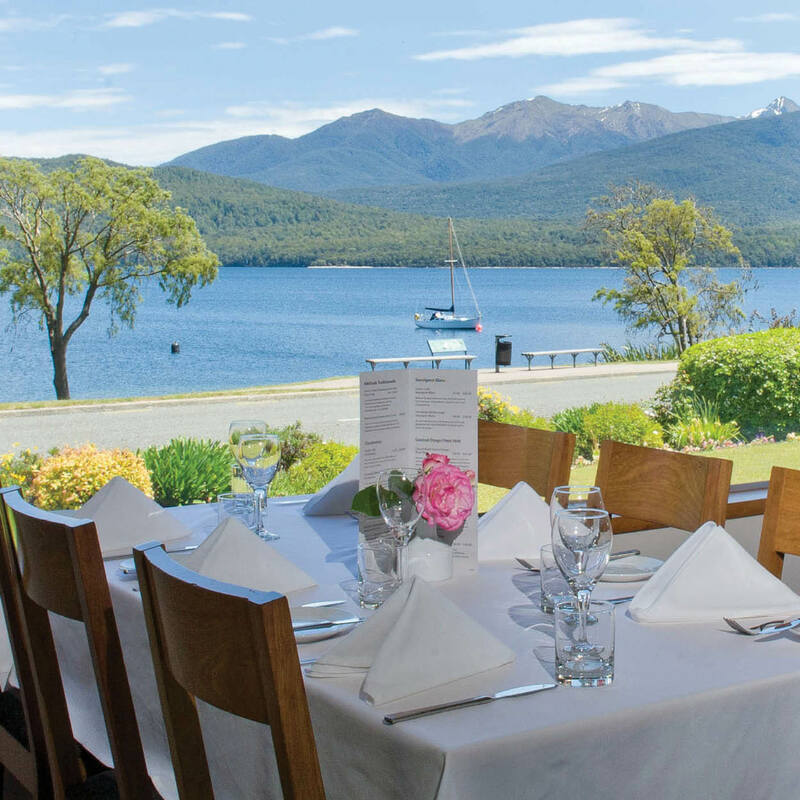 Set amongst manicured gardens on the shores of Lake Te Anau, Kingsgate hotel Te Anau offers a range of facilities with renowned friendly southern hospitality and impressive lake and moutnain views. The perfect place for a business retreat, sales conference or to celebrate life’s milestone events with family and friends. Kingsgate Hotel Te Anau is endorsed with a Qualmark 3 Plus star and an Envior Silver rating.